Hema Malini was one of the most beautiful actresses in the Bollywood industry and was also known as the ‘Dreamgirl’. She has done many amazing movies and impressed almost everyone with her acting as well as her beauty in her time. 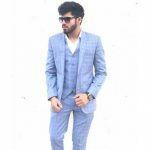 On the other side, Dharmendra was known as the He-man of the Bollywood industry and was also one of the most dashing and influencing actors of his time. 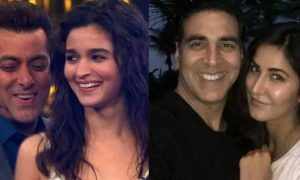 The reel life romance, however, turned into real one and the couple has already completed 37 years of their marriage. 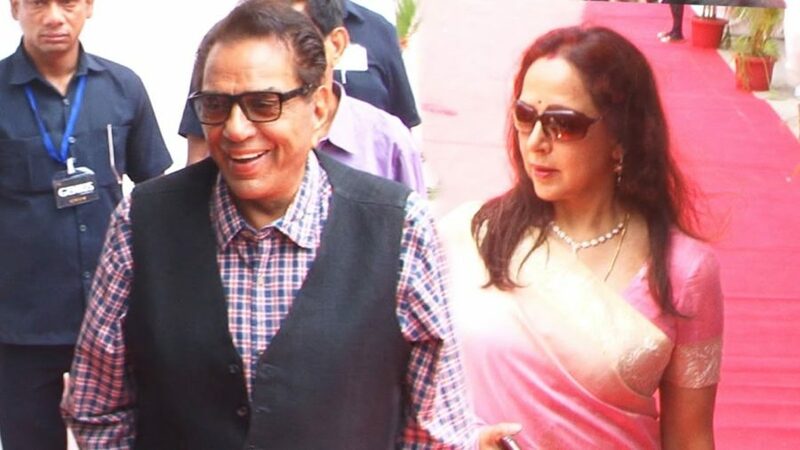 Let’s check out some amazing Dharmendra and Hema Malini Movies. 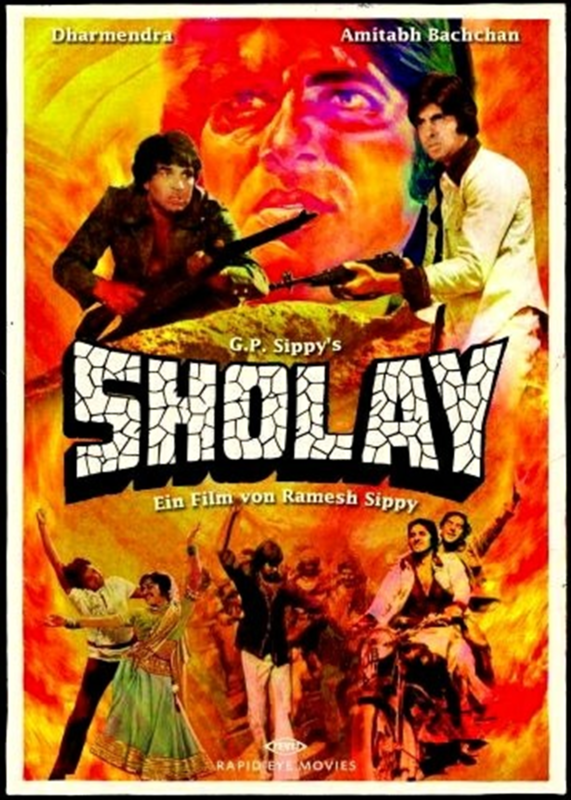 Sholay is a Bollywood action-adventure film directed by Ramesh Sippy and produced by G.P Sippy which released in the year 1975. This movie was one of the finest contributions to the Bollywood industry which involved a great story of two best friends Jai (Amitabh Bachchan) and Veeru (Dharmendra) and their encounter with a dacoit named Gabbar Singh (Amjad Khan). The retired police officer who lived in a small village named Ramgarh lost his family and also his both hands because of an encounter with Gabbar Singh, so he called Jai and Veeru who did small robberies and thought that they are capable enough to catch Gabbar Singh for him so that he could take his revenge and also save other village people from his terror. It is no doubt one of the best Bollywood films and is also counted in Top 10 Indian films of all time. 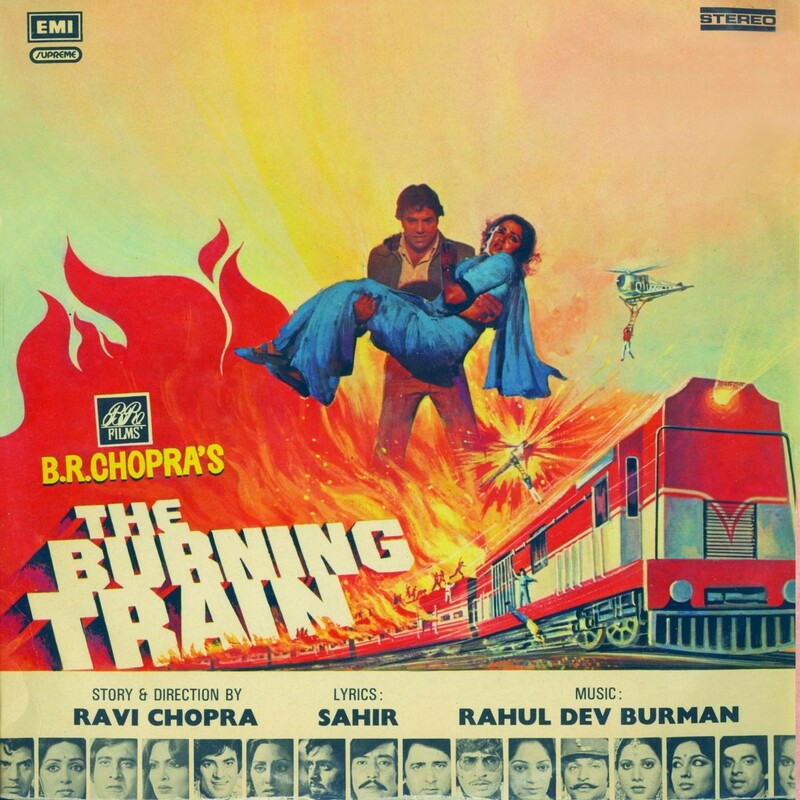 The Burning Train is a Bollywood action thriller film directed by Ravi Chopra and produced by B.R. Chopra which was released in the year 1980. The film features Dharmendra, Hema Malini, Vinod Khanna, Parveen Babi, Jeetendra, Neetu Singh, Vinod Mehra and Danny Denzongpa in the lead roles. 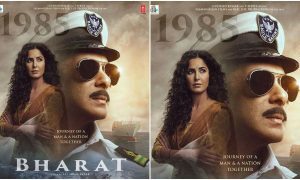 The film revolves around India’s fastest passenger train which comes in the trap of fire because of a rival and also the break gets destroyed. The movie started well at the box office but then the performance fell down afterwards. The movie received a mixed response from the audiences and the critics. 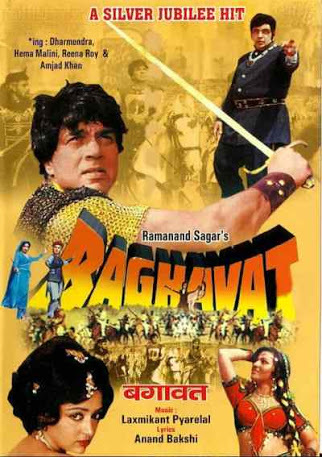 Baghavat is a Bollywood action film released in the year 1982. The film features Dharmendra, Hema Malini, Reena Roy and Amjad Khan in the leading roles. The movie revolves around a prince who becomes a convict in his own area. The film went on to be a decent success at the box office and received a mixed response from the audiences and the critics. 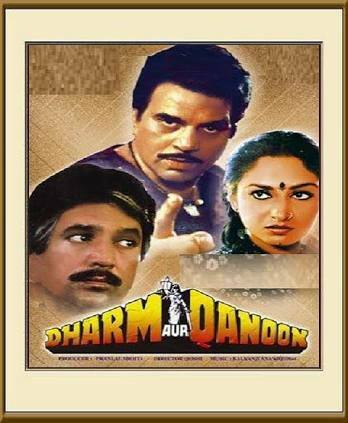 Dharm Aur Qanoon is a Bollywood thriller film which was released in the year 1984. The film features Rajesh Khanna, Dharmendra, Vinod Mehra, Asha Parekh and Danny Denzongpa in the lead roles. The film revolves around a murder mystery and the senior judge named Diwan. The movie went out to be commercially successful at the box office and received an overall positive response from the audiences and the critics. 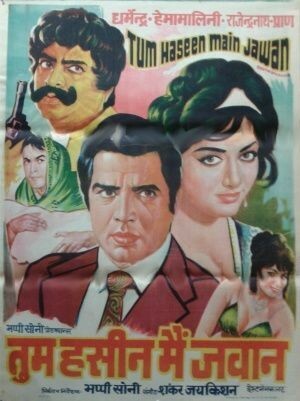 Raja Jani is a Bollywood thriller film which was released in the year 1972. The film features Dharmendra, Hema Malini, Premnath, Prem Chopra and Johny Walker in the pivotal roles. The film revolves around Rajmata who decides to hand over all her wealth to a pretender who acts as her granddaughter. The film went on to be a commercial success and received a great response from the audiences and the critics. 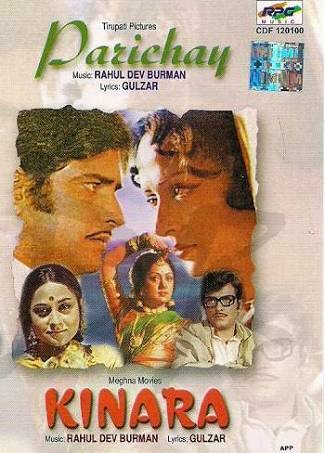 Kinara is a Bollywood drama film which was released in the year 1977. The film features Dharmendra, Hema Malini, and Jeetendra in the lead roles. The film revolves around a dancer named Aarti who had lost her lover named Chandan. 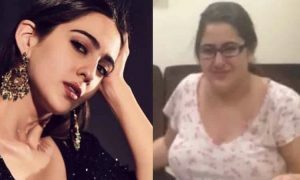 Later she becomes a friend of Inder who falls in love with her. Afterwards, they realize that their pasts are connected which turned out to be shocking for both of them. The film went out to be commercially successful and received a great response from the audiences and the critics. 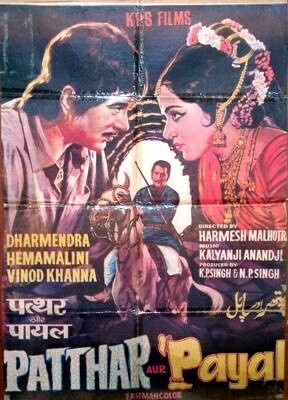 Patthar Aur Payal is a Bollywood thriller which was released in the year 1974. The film features Dharmendra, Hema Malini and Vinod Khanna in the pivotal roles. 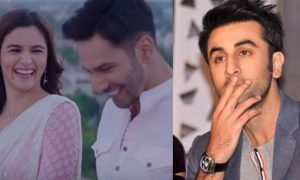 The film revolves around a bandit who’s life takes a turn when he falls in love with a girl. But this turns out to be complicated as his younger brother goes against him. The film went out to be commercially successful and received an overall positive response from the audiences and the critics. 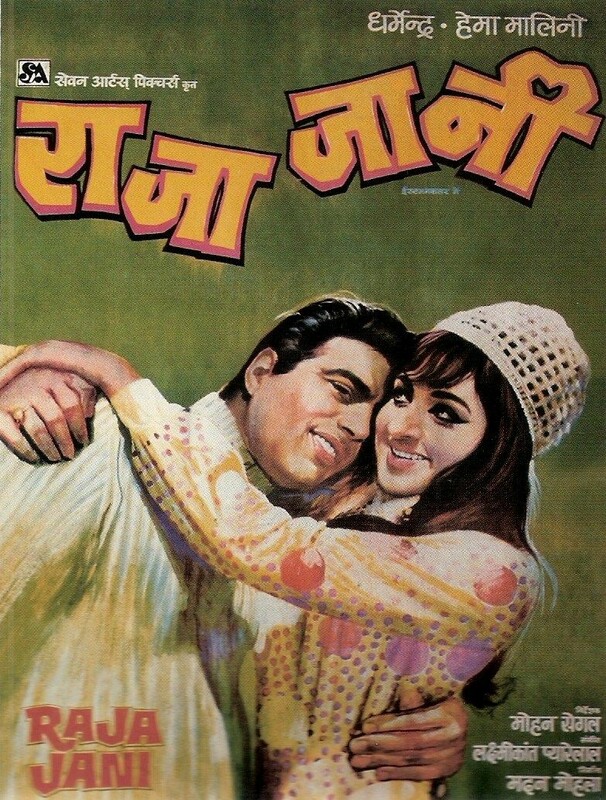 Tum Haseen Main Jawaan is a Bollywood romance film which was released in the year 1970. The film features Dharmendra, Hema Malini, Pran, Helen and Rajindernath in the pivotal roles. The film revolves around Sunil who falls for Anuradha but someone else who also admires Anuradha tries to ruin their relationship. The film went out to be commercially successful and received a great response from the audiences and the critics. 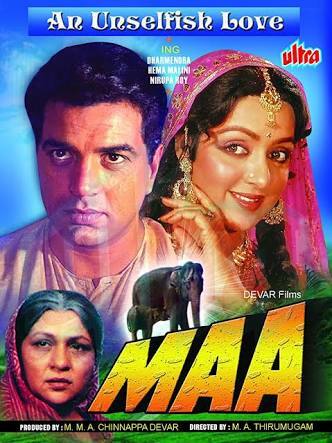 Maa is a Bollywood drama film which was released in the year 1976. The film features Dharmendra and Hema Malini. The film revolves around Vijay who capture animals and make living through this. He is later warned by his mother to not to separate baby animals from their mothers. Vijay ignores this and lately, his attacked by the animals. The film went out to be successful commercially and received an overall positive response worldwide from the audiences and the critics. 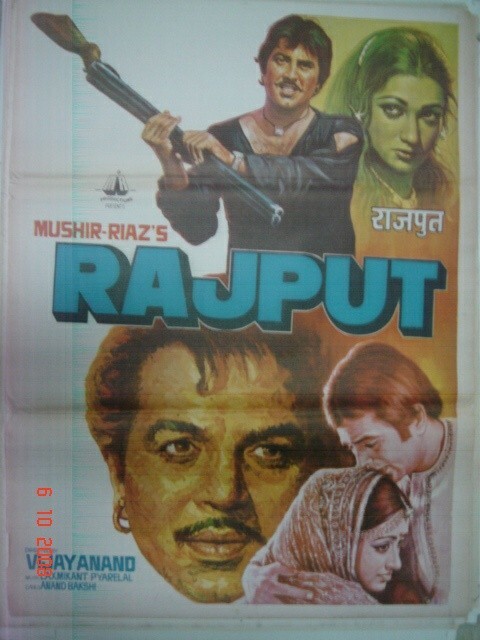 Rajput is a Bollywood action film which was released in the year 1982. The film features Dharmendra, Rajesh Khanna, Hema Malini and Vinod Khanna in the pivotal roles. The film revolves around a Maharaja who commits suicide after he couldn’t handle the take away of his kingdom by the government. Afterwards, his son takes over the kingdom and then refuses to give away his kingdom. The film was one of the highest grossing Hindi movies of the year 1982. It received a great response from the audiences and the critics. 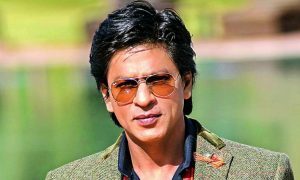 Only A True Shah Rukh Khan Fan Can Answer All These Questions Right!